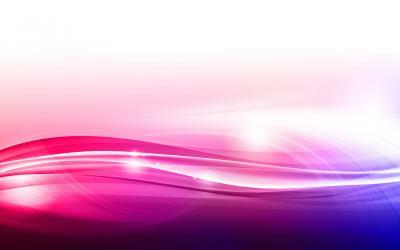 Elegant lilac background with wave lines design for your presentation template background. 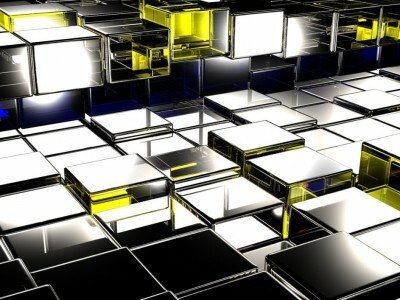 that you need abstraction background is this for your templates. Its free and easy using all ppt. 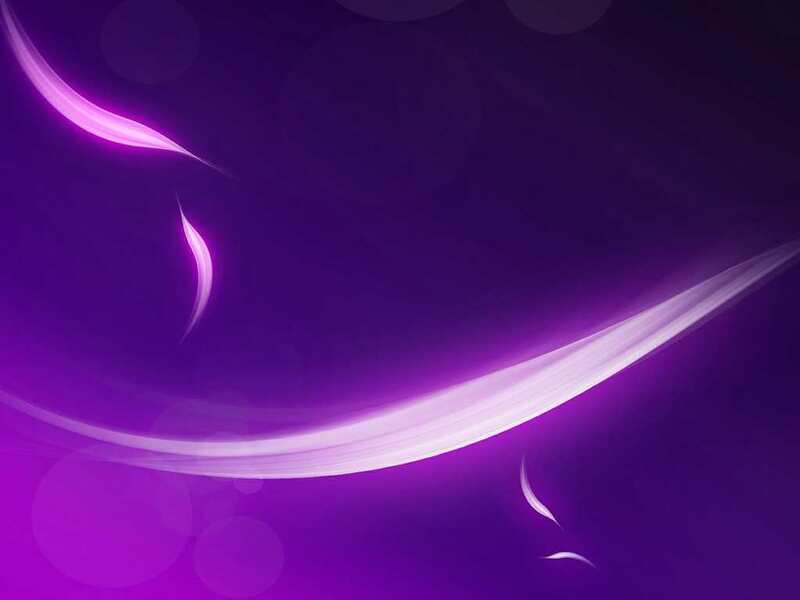 Lilac Abstraction PowerPoint background. Available in 1024x768, this PowerPoint template is free to download, and ready to use. 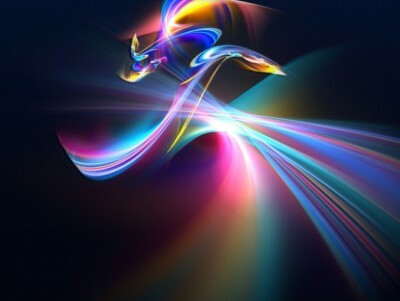 Responses to "Free Lilac Abstraction Background Wallpaper"